Today's post just goes to show you that you can find Fascinating Faces in the strangest places. 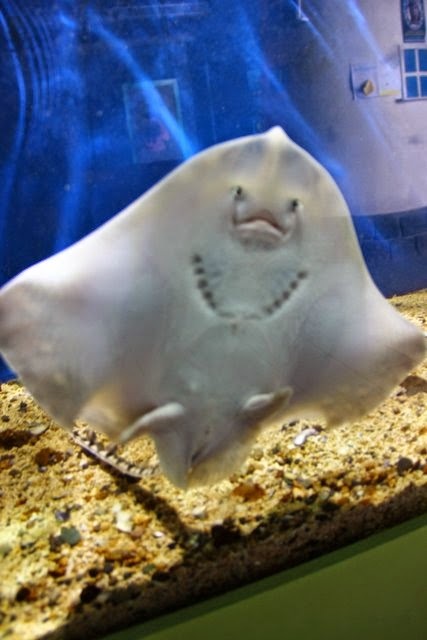 This ray was on display in the Galway Aquarium. I visited him during one of my walks on the Prom. He made me chuckle...kind of goofy looking, isn't he?